Hey PCPP community, this is my second build. My last build was a serious budget build. It only cost me about $600, without the GPU which I bought about 2 months after I built my old one. My cable management was rubbish and it did not look good at all, so upgrading to this was very fulfilling. I'm using the same CPU, GPU, and RAM from my old PC, and they work fine for me. 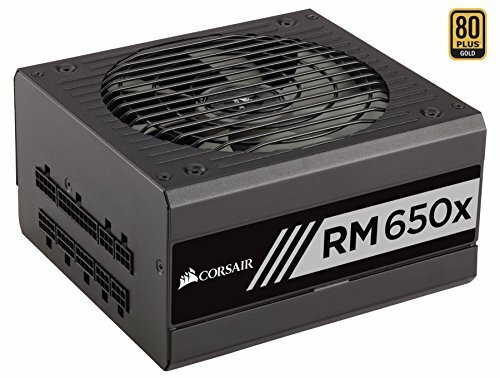 I'm planning to get some RGB RAM the next time it goes on sale, and I might upgrade my CPU/GPU later in the year. Most of my games can run at 60 FPS at the highest graphics settings, so I'm satisfied with its performance. When I first heard about the PC-O11 Dynamic, I was set on getting it. If you are considering to buy it, I would recommend reading my review. Feel free to leave any suggestions or questions in the comments below. Great CPU for its price. If you're looking for a good and reliable budget CPU, I'd recommend this. I've had it for almost a year now and haven't experienced any problems. However, the integrated graphics can be a little tricky to configure. Works great, haven't had any overheating problems yet. Would recommend to anyone getting a 360mm radiator. No problems with this motherboard. BIOS is easy to navigate through and I had no difficulties installing drivers or any of that. My only problem is that the USB 3.0 header is at the bottom of the motherboard and it could not fit because of my fans at the bottom (I have a Lian-Li PC O-11). It shouldn't be a problem for most people, but it is something to keep in mind. Good SSD, I have experienced some freezing, but it is expected as it isn't the highest end SSD. 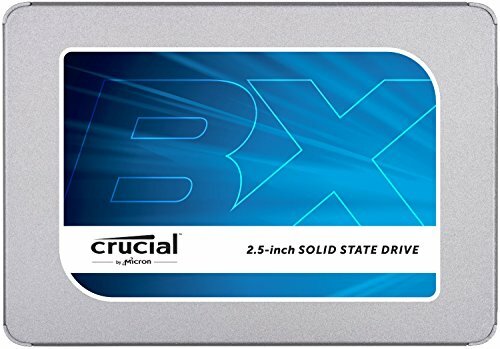 If you're looking for a cheap SSD, this works fine. I've had this GPU for a little over 6 months and I've had no problems with it. I can run most games at 60 FPS at the highest graphics settings. For its price and performance, you are probably getting the greatest value out of the GTX 1060 and I would recommend this to anyone looking for a low-cost GPU. The cooling on these fans are great, and The RGB illumination is just as good. There is no miscoloring and the lighting effects are beautiful. If you want to get RGB fans, I'd definitely recommend these. Everything about this keyboard is amazing. There is no miscoloring with the RGB illumination and the switches are great. It is also very easy to clean and grease doesn't show prominently. My only problem was with iCUE. 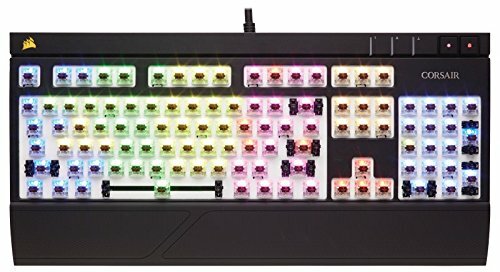 When I upgraded from Corsair LINK to iCUE, my keyboard was locked on the colour red and I was confused and frustrated. I found the solution eventually, it was to disable SDK. I still prefer LINK over iCUE, but I'm just throwing this out there in case anyone else has the same problem. What can I say that hasn't been said about this mouse. If you like bigger mice then I'd definitely recommend this mouse. It is great for people who use the claw or palm grip. It is built to fit the shape of your hand thus making it ergonomic. The programmable buttons are very useful for whatever you would like to use it for, and the Logitech software is very easy to use. Great value headset, especially for its price. It's very reliable, and the sound is clear. I've had it for about 6 months and I haven't experienced any problems with it. I see what you did there. :D Sweet pc, and cool colors. Why such slow memory? Ryzen processors love fast memory. Also, the price difference is only about $10. Yeah, you're right. I got this RAM back when RAM prices were really high; around 8 months ago. I was going to upgrade the RAM with my new PC, but it wasn't in my budget. 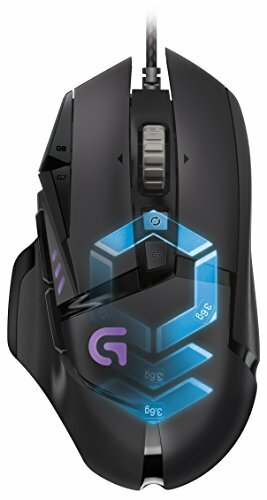 Looking to get the Vengeance Pro RGB 3200 MHz soon though. Honestly, I would just OC the RAM you have right now. Maybe I'll try that. Thanks! Lol, upgrading my RAM soon. This RAM is from back when RAM was still super expensive. No, I only have an AIO for my CPU and it is on exhaust at the side. there are more optimal fan setups for better cooling but I just chose this one because of the aesthetic.